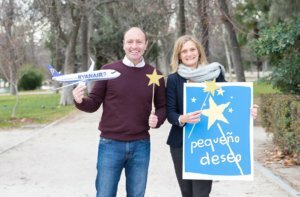 Ryanair has selected Pequeño Deseo (meaning ‘Little Wishes’) as its 2019 chosen European charity partner. A Spanish non-profit organisation, it supports sick children by making their wishes come true. Through this new partnership, Ryanair and its customers will support key fundraising and awareness initiatives throughout the year across Spain. 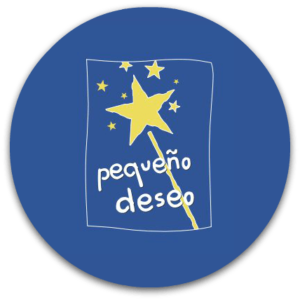 Ryanair have worked with Fundación Pequeño Deseo for over 5 years as one of its Scratchcard charity partners and has selected Pequeño Deseo as its 2019 chosen European charity partner. A Spanish non-profit organisation, it supports sick children by making their wishes come true. Through this new partnership, Ryanair and its customers will support key fundraising and awareness initiatives throughout the year across Spain and Europe.